Ho Chi Minh City ! Vietnam Industrial Parks InfoGate ! Industrial Zones ! Export Processing Zones ! Saigon - once praised as the “Pearl of the Orient”, was known as a trade center and the place gathered many ethnic groups whose has their own typical culture, believes and faiths contributing in forming a diversified culture. The specific culture of this region is harmoniously mixed between national tradition and Western – Northern cultures, having a part in shaping the style, character of Saigonees who are straight, frank, liberal, dynamic and go – ahead people. With Dynamic and creative elements, Hochiminh City is always leading in social activities, is also the first city to popularize high school education in Vietnam. 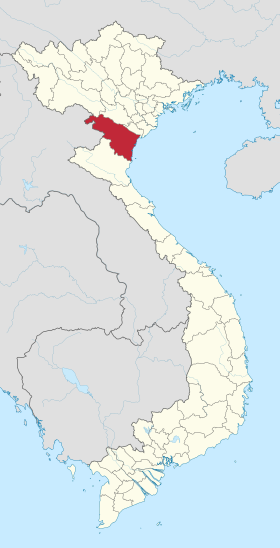 With the role of motive force on strategy of social economic develoment, Hochiminh City has become a hub of economic, culture, tourism, education, technical science and medical of nation. The city will strongly develop in all fields, restructure of Agricultural – Industrial propotion, achive advanced science culture and be a modern city of South East Asia. The flow of foreign direct investment (FDI) into real estate in Ho Chi Minh City has followed the same trend as with the FDI movement into the country, with the property sector always among the top FDI recipients in recent years.